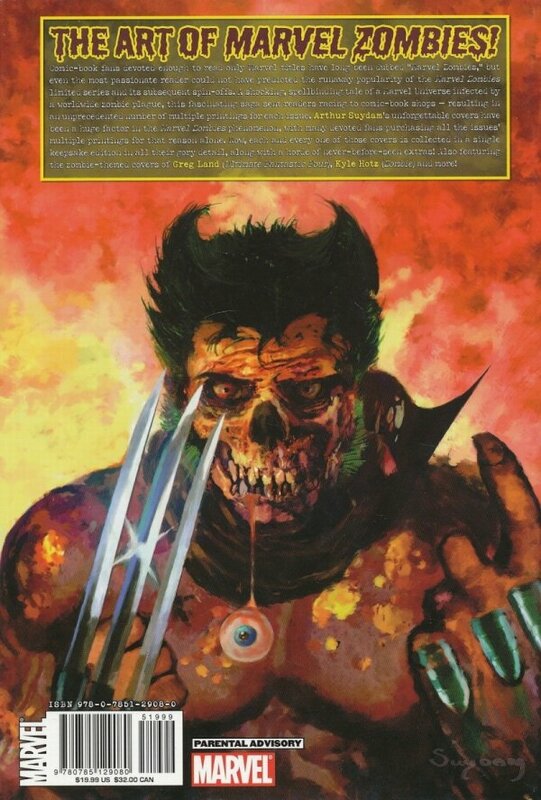 Comic-book fans devoted enough to read only Marvel titles have long been dubbed "Marvel Zombies," but even the most passionate reader could not have predicted the runaway popularity of the MARVEL ZOMBIES limited series and its subsequent spin-offs. A shocking, spellbinding tale of a Marvel Universe infected by a worldwide zombie plague, this fascinating saga sent readers racing to comic-book shops - resulting in an unprecedented number of multiple printings for each issue. 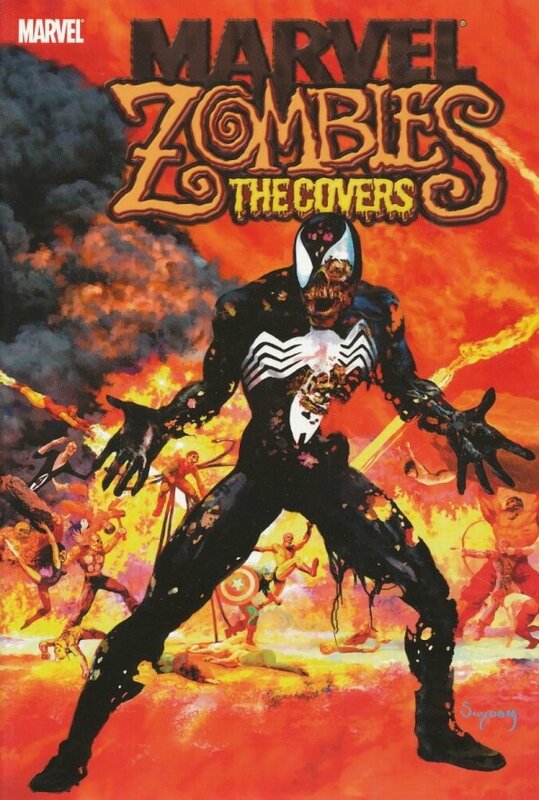 Arthur Suydam's unforgettable covers have been a huge factor in the MARVEL ZOMBIES phenomenon, with many devoted fans purchasing all the issues' multiple printings for that reason alone. Now, each and every one of those covers is collected in a single keepsake edition in all their gory detail, along with a horde of never-before-seen extras! Also featuring the zombie-themed covers of Greg Land (ULTIMATE FANTASTIC FOUR) and Kyle Hotz (ZOMBIE)!